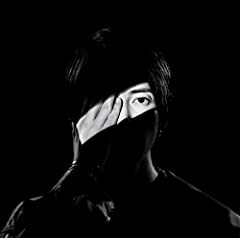 Please support the artist hard working by buying legal products Yamashita Tomohisa (山下智久) / Yama-P Reason/Never Lose Single 2019.02.13 Release 1. This MV《like a movie》is our TREASURE!!!!!!!!!! It deserves to be GOD YAMAP !!!!!!!! LIKEマ ン ガ 3 山下智久?? 恋愛 恋愛映画フル2017 - ロマンス映画 ??? LIKEマ ン ガ 1 山下智久? ?